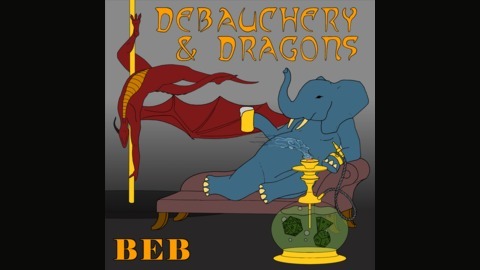 Debauchery and Dragons is a 5th Edition Dungeons and Dragons podcast focusing on the adventures of four friends as they try to not let their characters die in one drunken misadventure after another. Staring - Tabitha Miller as Calica, Todd White as Sillianna [Sally] Silvertoes, Josh Schwartz as Hart Stonebottom, Kip Corriveau as Atrax, and John Hoover as DM. Our foursome of DnD Podcast adventurers continue their exploration of the Temple of Malar only to stumble upon an ancient ritual. Will they be able to act in time and save the furbolg before the evil Werebats can sacrifice it to their cruel god? Or will blood flow over the Alter of Malar once more? 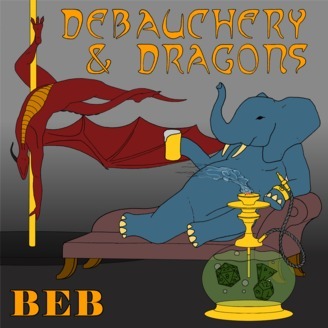 Tune in and find out in this latest episode of Debauchery and Dragons!